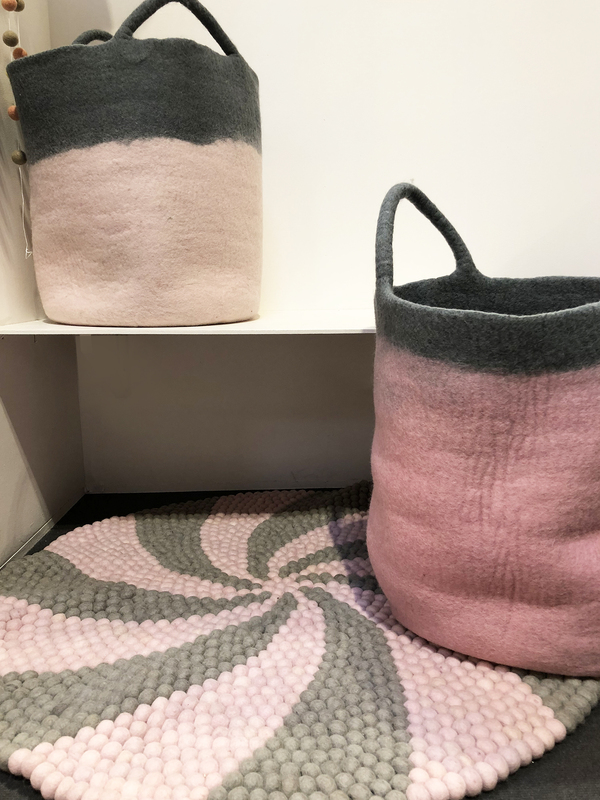 The warm pink and grey100cm round felt ball rug is handmade with love. 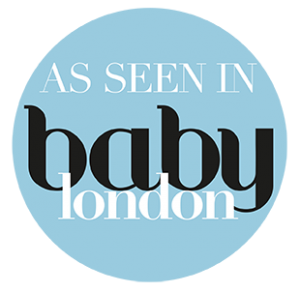 Its playful swirl design will keep your little one stimulated and cosy in their bedroom or playroom. 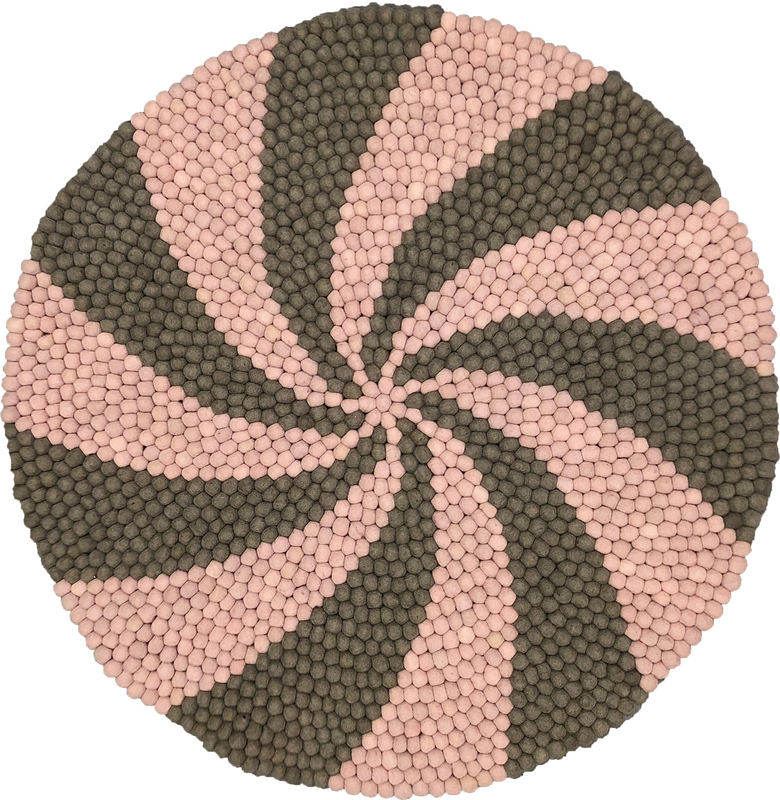 This candy pop felt ball rug is hand-made with individual felt balls which were hand felted by natives of Nepal. 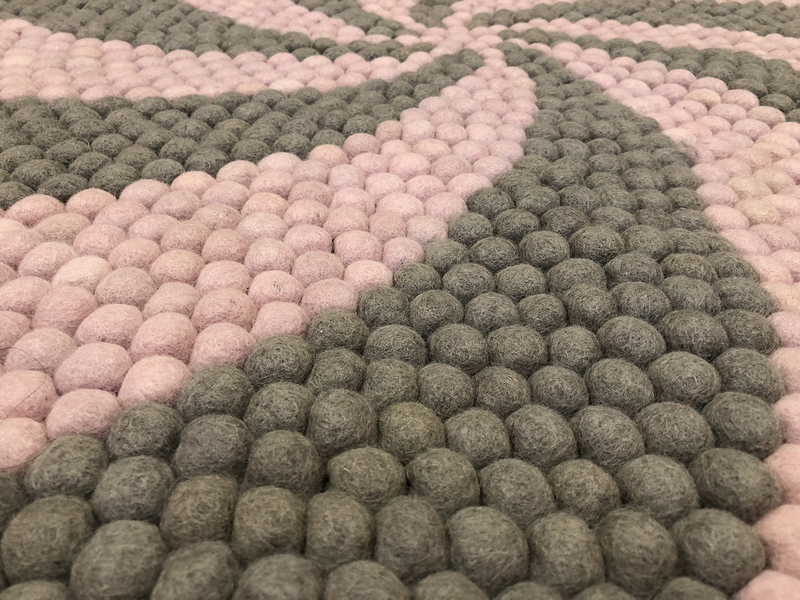 This pink and grey, swirl round, handmade rug is perfect for a child’s bedroom or playroom and feels heavenly under feet. 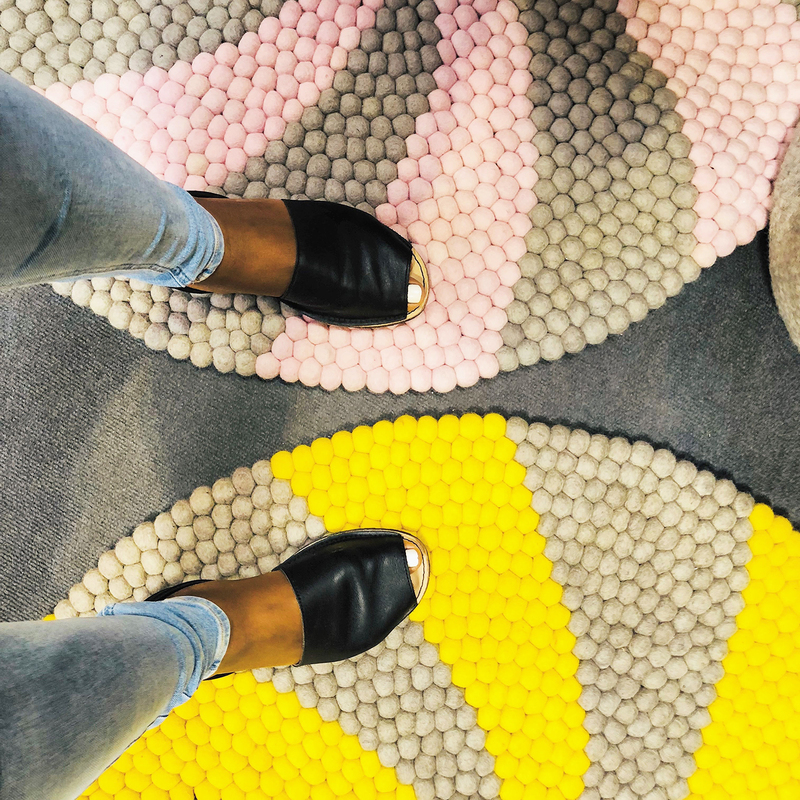 The curve structure of the balls, massages your feet as you walk across the rug. Felt is an incredibly soft material, increasing a child’s comfort in their room, while creating a safer and warmer environment for them. 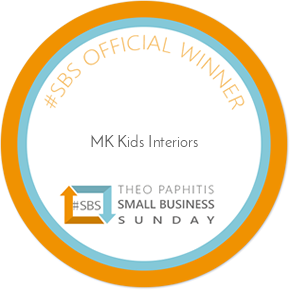 MK Kids Interiors’ felt ball rugs are extremely tactile and visually stimulating for children and adults. Inspired by sweets, this swirl design felt ball rug will form the focal point for children’s bedroom or playroom. Children will be comfortable and warm on our felt ball rug. This rug is made to order and is available in many different colours and sizes. To order a custom rug complete the contact form or email us with your requirements. This rug is approximately 100cm in diameter. Other colours are available here. You can also accessorise your room with our felt ball garland or felt storage bags.